Pidhirtsi [Pidhirci]. Map: IV-5. A village (2001 pop 1,076) in Brody raion, Lviv oblast. 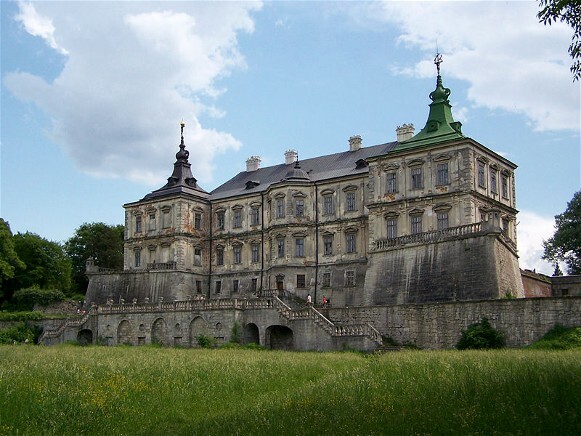 It is first mentioned, as Plisnesk or Plisnysk, in chronicles in 1188 and 1233. The town's ruins—a complex of ramparts and moats covering nearly 160 ha—are the largest and finest of old Rus’ fortifications to survive. 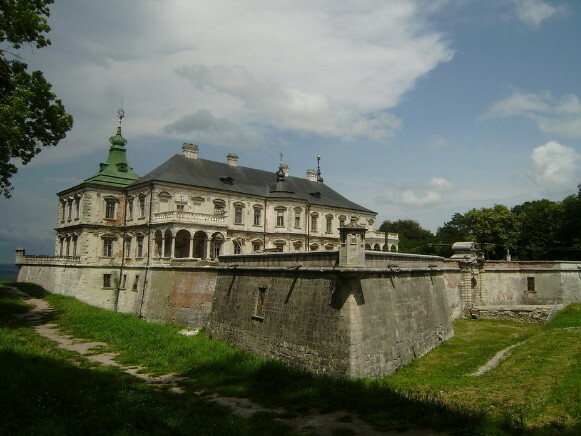 In the 12th and 13th centuries Plisnesk was one of the largest cities of the Halych pricipality and the Principality of Galicia-Volhynia and an important trade center. It was destroyed in 1241 by the Mongols, and had disappeared by the mid-15th century. The village of Pidhirtsi was founded close by. It is first mentioned in historical documents in 1432. 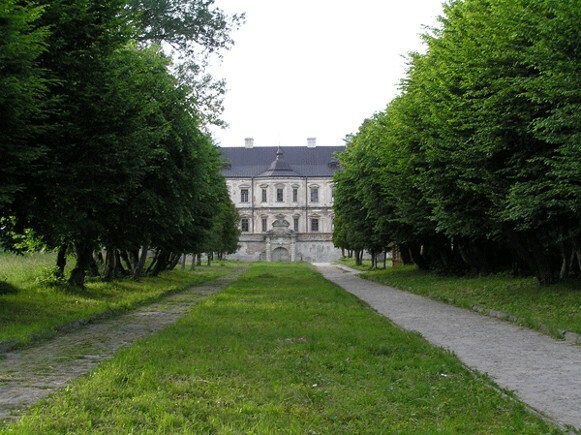 The Polish grand hetman Stanisław Koniecpolski built a fortified Renaissance palace there in 1635–40. 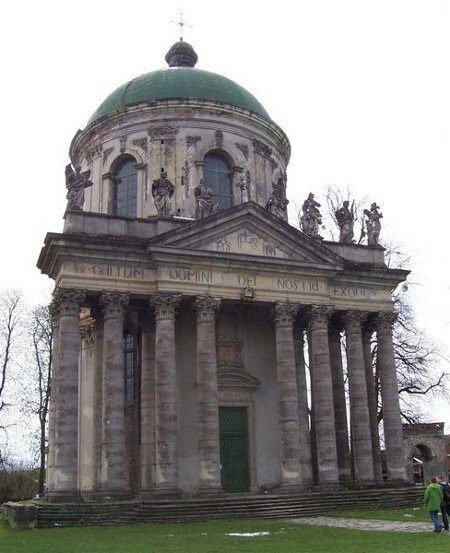 Besides the palace a number of architectural monuments, including a monastery of the Basilian monastic order from 1659, a Roman Catholic Church of the Elevation of the Cross (1752–66), and an Orthodox church from 1726, have been preserved.